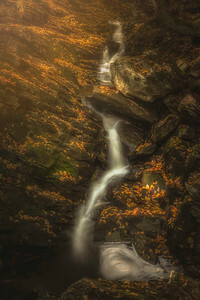 A rainy, misty Autumn morning at one of New Hampshire's most beautiful Waterfalls. 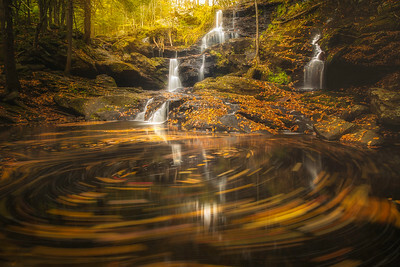 A true hidden gem. 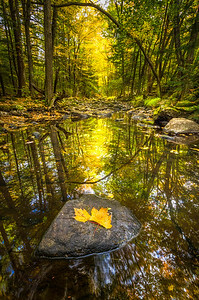 Mid October foliage in Southern New Hampshire. 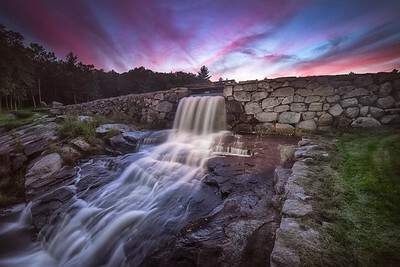 Epsom, NH. 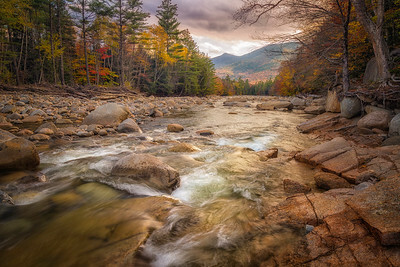 Lamprey River, Epping, New Hampshire. 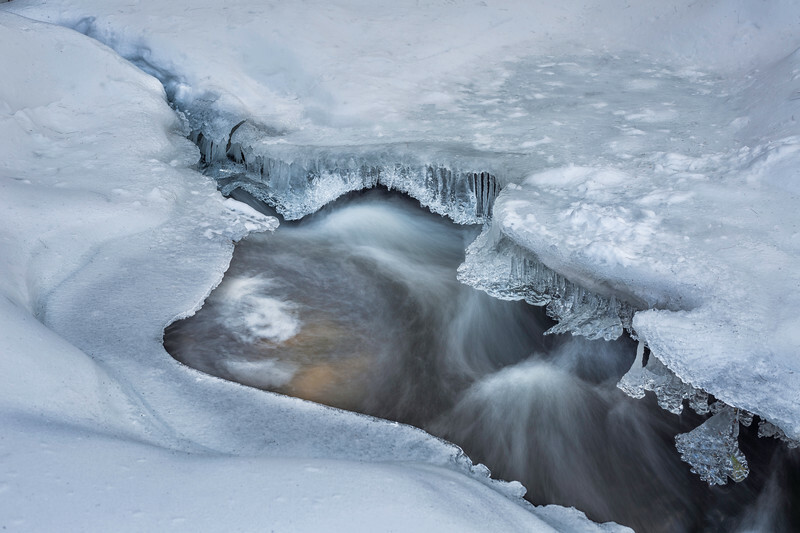 The freeze/thaw conditions creating a wonderful curtain of ice along Blake's Brook in Epsom, New Hampshire. 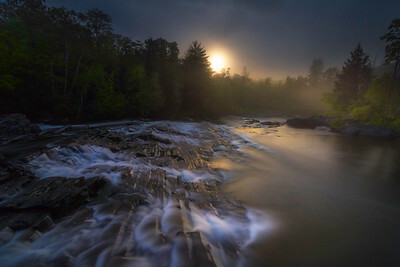 The full moon (Strawberry Moon, June 2017) rises over a misty cascade on the Big Wilson Stream at the base of Borestone Mountain in Monson, Maine. 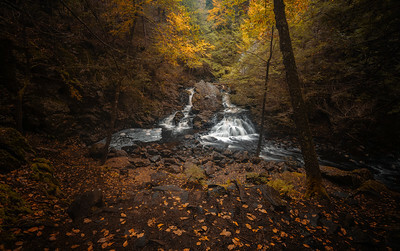 I had a vision of a scene I wanted to shoot here 2 years before coming back with a camera when the moon was full, and was quite happy with the way it worked out! 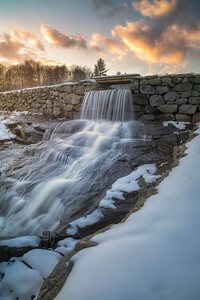 The first snowfall of the year at Abbot Falls/Chivers Dam in Candia, NH. 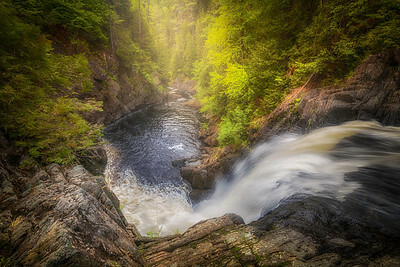 Moxie Falls in Maine. 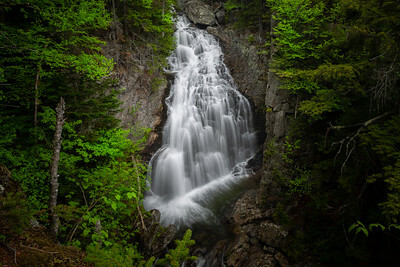 One of New England's tallest waterfalls. 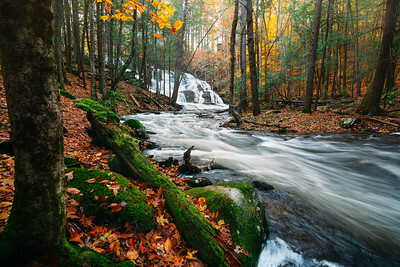 Senter Falls in Lyndeborough NH with some pretty strong flowage due to large amounts of rain. 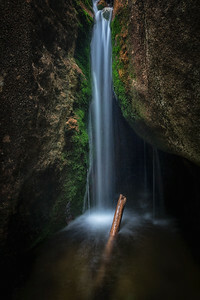 An impressive local waterfall for sure! 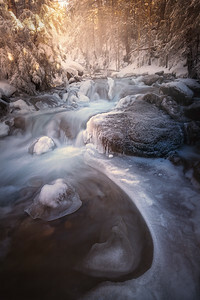 New snow and ice off the Falling Waters Trail in Franconia Notch after a recent thaw, highlighted by some great light. 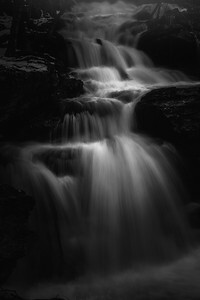 I bushwhacked to this spot just off trail through waist deep snow. 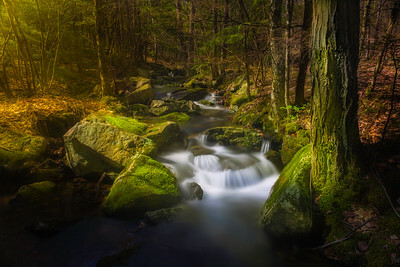 Morning sun shines through on Bickford Brook in the Belknap Range in New Hampshire. 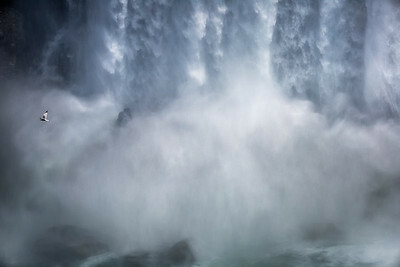 A daredevil seagull riding the mists of Niagara Falls as seen from the Canadian side. 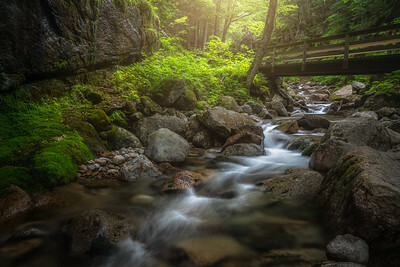 The beautifully saturated greens surrounding Crystal Cascade in Pinkham Notch, White Mountains, NH. 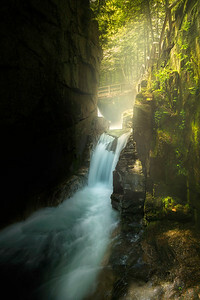 The first day of summer at Flume Gorge in Franconia Notch, NH. 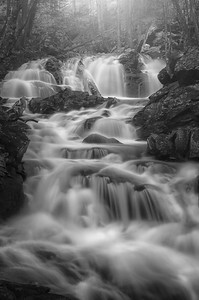 Champney Falls, White Mountains, NH. 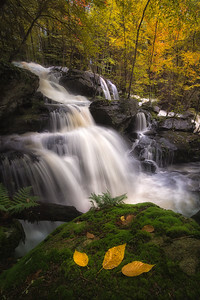 Autumn Equinox at Garwin Falls in Wilton, NH. 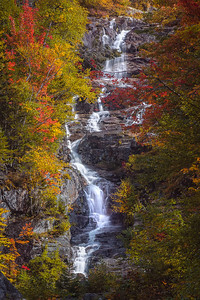 Peak foliage in Crawford Notch, New Hampshire. 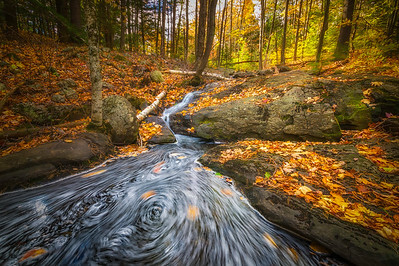 Autumn at Bear's den, one of the coolest waterfalls in Massachusetts. 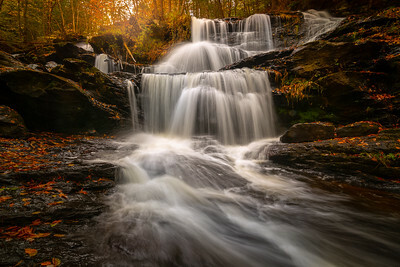 Autumn at one of New Hampshires most spectacular waterfalls. I never get tired of shooting this spot. 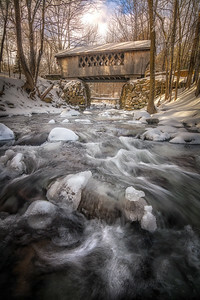 A fresh coating of snow at Tannery Hill covered bridge in Gilford, NH.